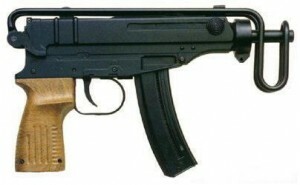 The Czechoslovakian Vz.61 Škorpion was designed by Miroslav Rybář and adopted in 1961. 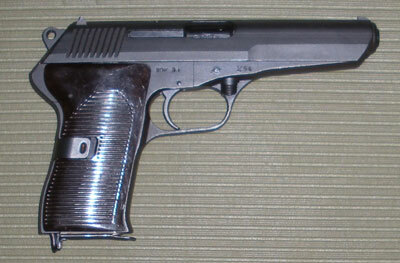 One of the most interesting features of this unique submachine gun is the rate reducer in the pistol grip. It reduces the impatient 1,000 rounds per minute to just 850. Which is still a quick pace for such a short magazine. This is the subject of my primary objection to the firearm, the holstered magazine is 10 rounds, and the magazines carried in the pouch are 20 rounds. That is all you get. 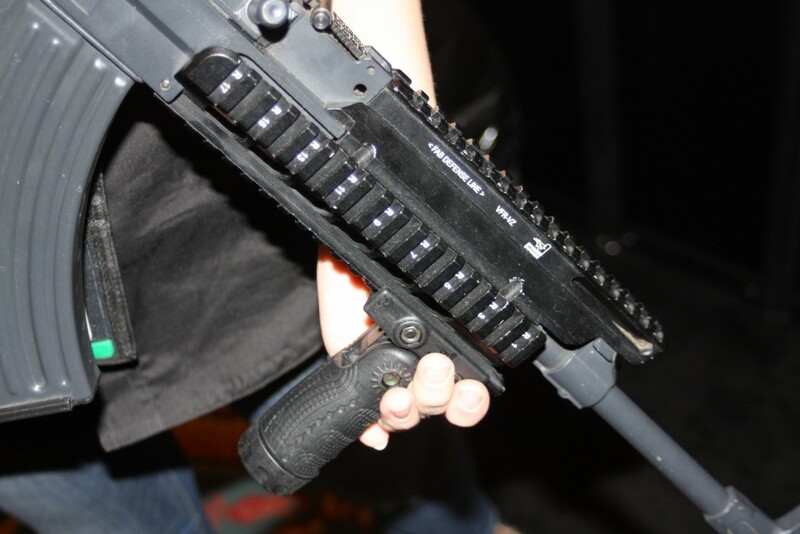 We were able to use the CZ Vz.61 Skorpion in its intended form for the first time. While obviously short, using the standard wire stock was even shorter than I anticipated. In full auto it makes this SMG a little awkward at first. The recoil made me feel like I was using a full auto pellet gun. It’s incredibly soft, as I expected from the 7.65x17mm Browning (.32Auto). It was designed and even manufactured in other calibers, more information is available in our previous post. A big thank you to Bullseye Gun Club for making this possible. The Mako Group had a few FAB Defense accessories on .. 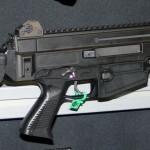 This is the new CZ P-09 in 9x19mm with a .. 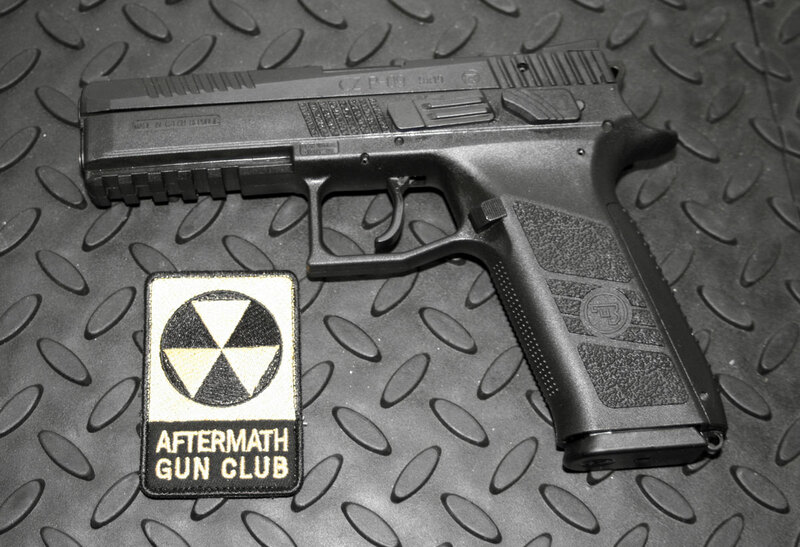 While at the range, before the snow came down, we ..
Teaser - GunDoll with a full auto Glock G17C. There ..